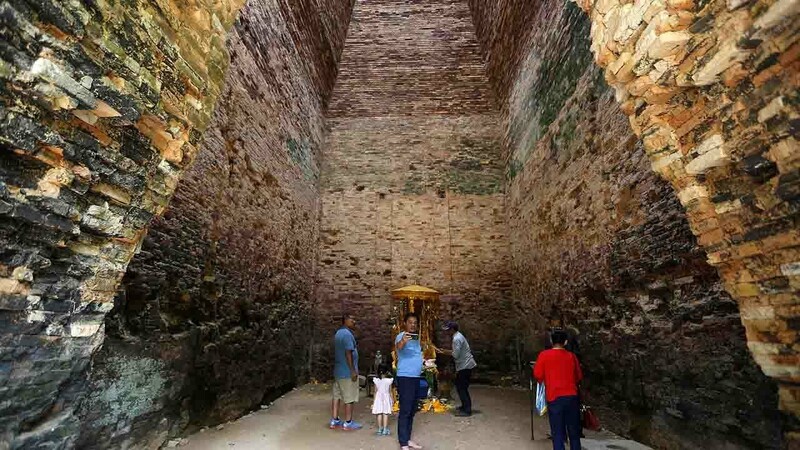 Sambor Prei Kuk consists of a fortified wall enclosing 150 Hindu buildings. An engraving on the main temple of this complex refers to King Isanavarman I, and it is accompanied by a date: September 13, 627. 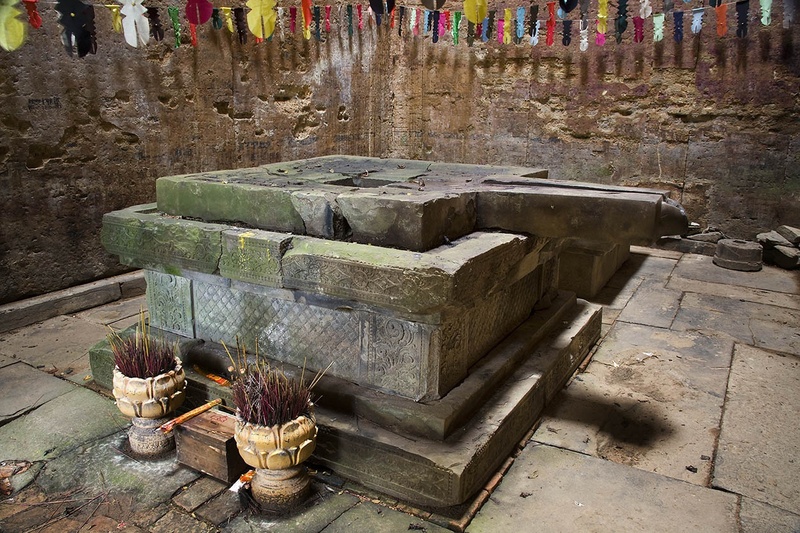 Whether or not this is the exact date when the construction of the temple was completed, it still means that Sambor Prei Kuk predates Angkor Wat by several centuries. Sambor Prei Kuk was the capital of the Chenla Empire (600 to 800). The label of “empire” should be qualified, as it stems from accounts by Chinese emissaries, but it probably referred to a cluster of semi-independent chiefdoms co-existing in a peaceful federation. The site is divided into three groups. Group N (North) and S (South) are both from the seventh century and glorify Shiva. Prasat Sambor (the main temple) belongs to Group N. Group C (Central) consists of more recent temples from the ninth century, including Prasat Boram, a temple famed for its lion sculptures. 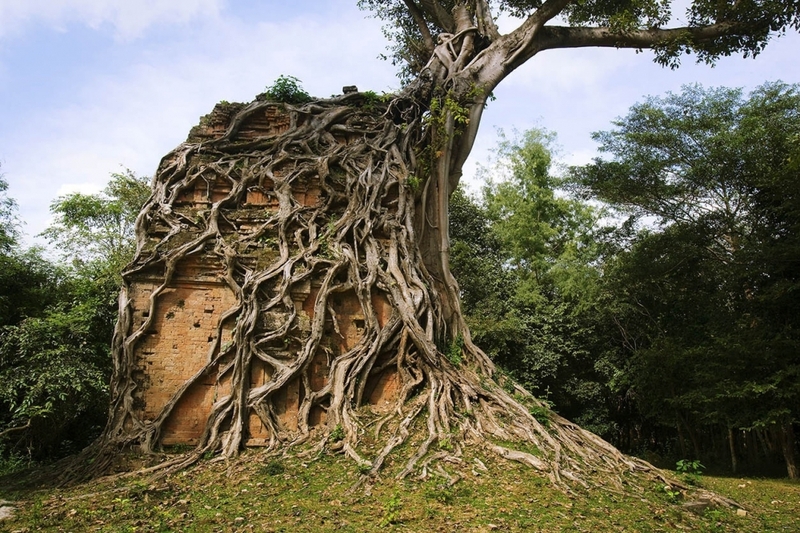 There are some obvious architectural similarities between Sambor Prei Kuk and the temple found on Angkor Wat grounds. The outstanding lintels, pediments, and columns of Sambor Prei Kuk are precursors of the Angkor style. 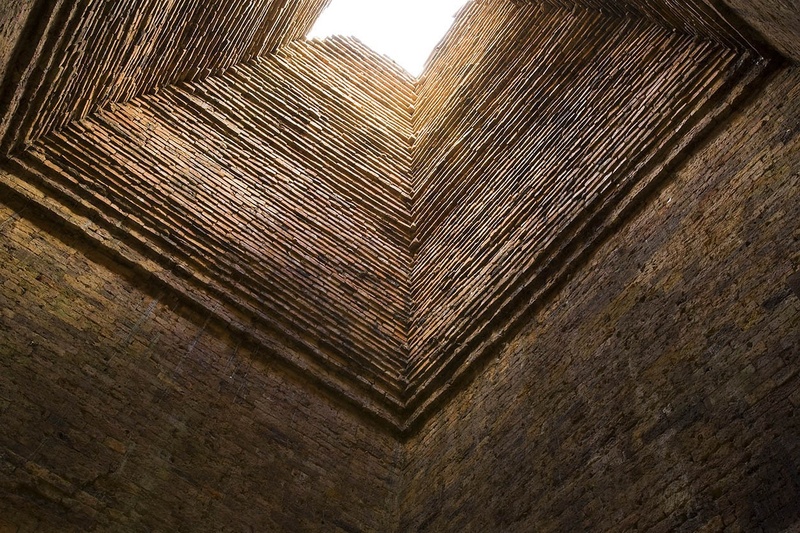 There are, however, some aspects that are distinctive to Sambor Prei Kuk, such as the 10n octagonal towers, which are unique in Southeast Asia. Of the 150 religious buildings, most are in ruins and barely recognizable, but it is a thrill to wander in the forest and trying to locate some of these buildings, which, at times, blend in seamlessly with the vegetation. As in other archaeological sites in Cambodia, the intrinsic value of these temples is only part of their attractiveness. The other part is the interplay of human-made structures and nature that stands simultaneously as a reminder of the reliance of these ancient buildings and the sobering thought that in the long run, nature will always have the upper hand. But though the archaeological site now feels like a tranquil forest escape, it hasn’t always been the peaceful spot it is today. 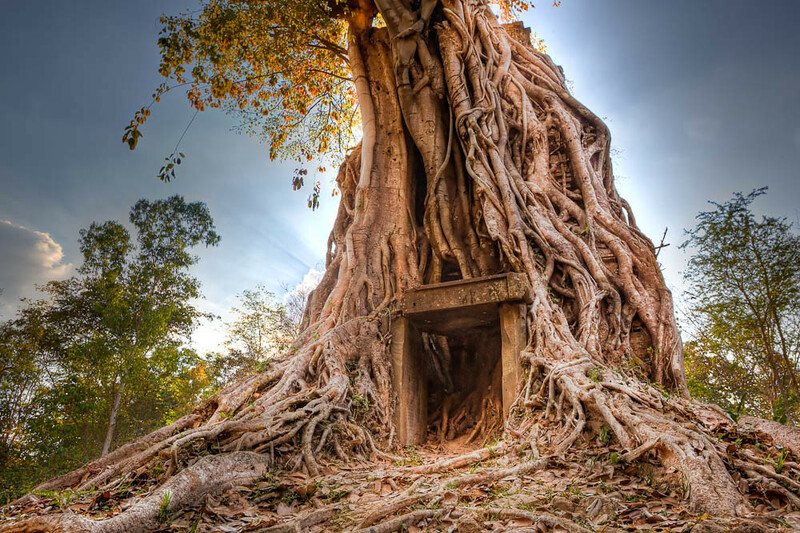 In the 1970s, a contingent of the Khmer Rouge took refuge on the grounds of Sambor Prei Kuk, and, as a result, the United States bombed the site, damaging some temples. You can still see some of the dips in the ground that the bombs created. To make things worse, it seems that the Khmer Rouge also littered the grounds with mines, which weren’t removed until 2008.